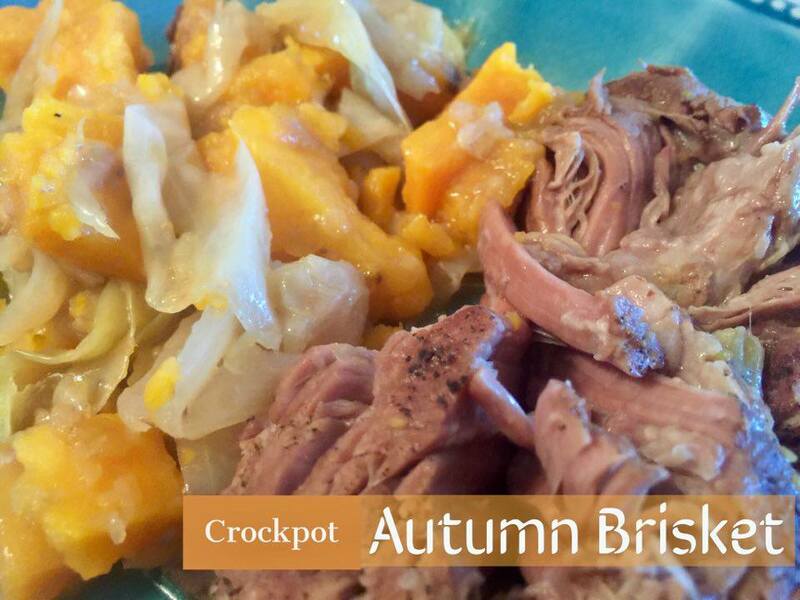 Place meat in the bottom of your slow cooker. Season liberally with salt and pepper. Add in cabbage, sweet potatoes and onion. Add additional salt and pepper. Add apple pieces on top of the vegetables. Combine sou and water in a bowl, and mix well. Pour over the top of meat and vegetables. Cook on low for 8-9 hours or high for 4-6. When meat and vegetables are fork tender, it is ready.